This magic truffle species is perfectly suited for advanced psychonauts. The Psilocybe tampanensis was first found in Tampa, Florida in 1977 and is well-known as “Philosopher’s Stones”. On our 5 finger scale, we give it a 3.5 – a mediumstrong strain that provides strong visuals, creative thinking and a feeling of being close to nature and linked to your fellow psychonauts. All magic truffles have a hefty dose of psilocybin in them, so the effects of all of them are broadly similar. Some sources may suggest that one variety offers more ’visuals’ than others, or another is a more ‘chatty’ experience. But such variations may also be down to user expectations. Effects will be felt within 15-45 minutes of consumption, depending on dose and fullness of stomach beforehand, and last 4-6 hours. A typical trip consists of a ‘coming up’ period, an experience plateau, followed by a gradual descent back to sobriety. Effects include: bouts of hilarity, changed colour and sound perception, introspective thoughts, feelings of universal connectedness, waves of energy coursing through the body, vivid visions with eyes closed. Do not use when pregnant or nursing, when depressed or on medication or in combination with stimulants or alcohol. Avoid driving motorized vehicles. Not suitable for under-18s. If it’s your first time shrooming it’s a good idea to have a friend with experience to be with you in case you feel nauseous or anxious. Do not repeat dose for at least a week – not because it’s dangerous but because it’s a waste of money! The body rapidly builds up a tolerance for psilocybin so taking a fresh dose too soon after the last one will have no effect. Buy top quality Psilocybe tampanensis at wholesale prices! Discrete worldwide & USA shipping – stealth shipping option. 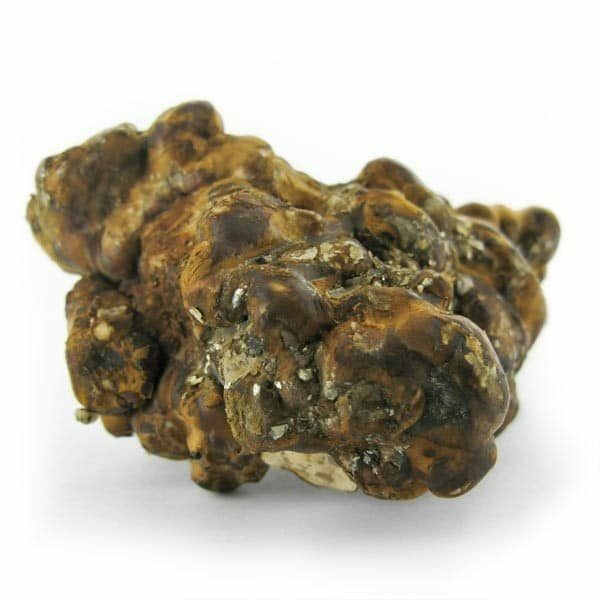 Only we sell Magic truffles at wholesale prices. Our magic-truffles are not vacuum sealed on purpose. This way they can preserve themselves even after opening of the zip-lock bag. White puff can grow out of them which is nothing more than mycelium of the truffle itself, on some more than other. This shows they are still fresh (and alive) and protecting themselves against decay. On higher temperatures the proces goes faster. This white puff mycelium can be eaten just like truffles and mushrooms. With us you get them alive instead of the ‘dead’ versions from vacuum sealing. You can store our magic-truffles in the fridge for many weeks if you make sure they do not dry out but are still be able to breath. Just leave the zip-lock bag open but folded or close the zip-lock puncturing the bag with a pencil allowing the truffles to breath without drying. Partially drying in the fridge will result in green mold getting a chance to attack them. The common green mold is their nr.1 ‘enemy’. Blue coloration indicates the presence of psilocin, one of the active substances. Freezing magic-truffles as preservation method is not an option. For preserving them over longer time one can dry them. Completely dried they keep 25% of the original weight.